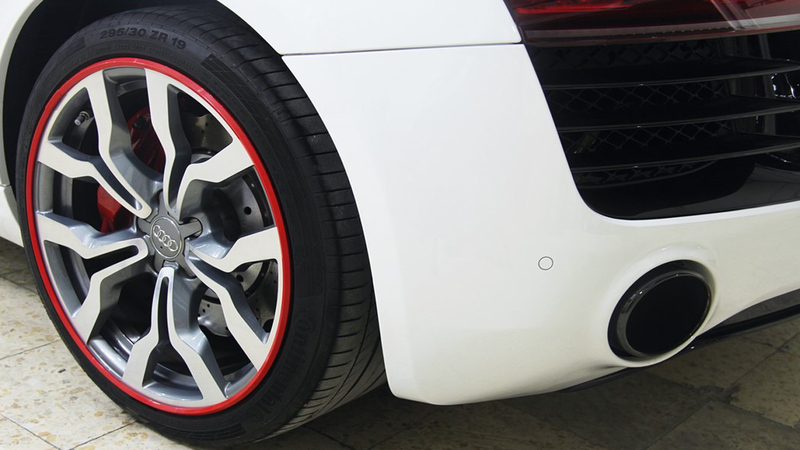 AlloyGator - Professional Vehicle Installations From TTW Installations. 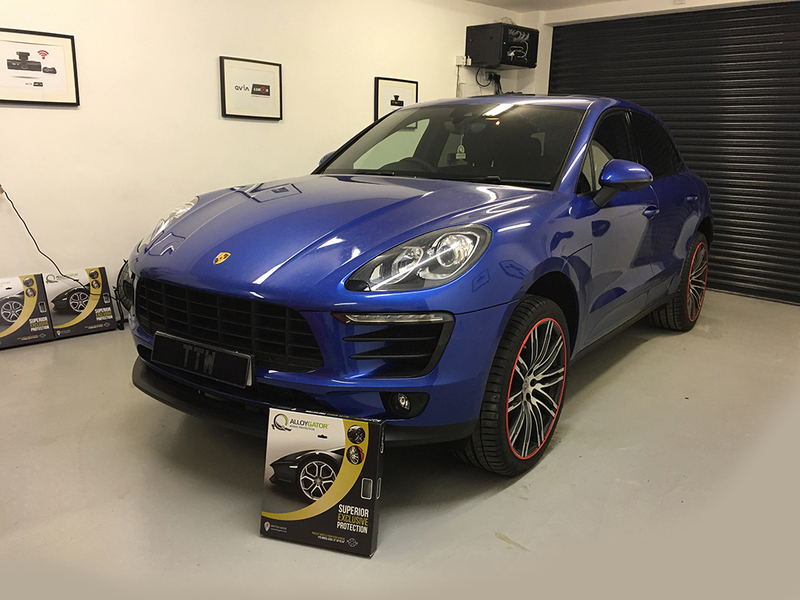 Installing AlloyGator makes perfect sense when you compare the cost against getting wheels refurbished you can see the saving you can make as wells piece of mind that your alloys are protected. 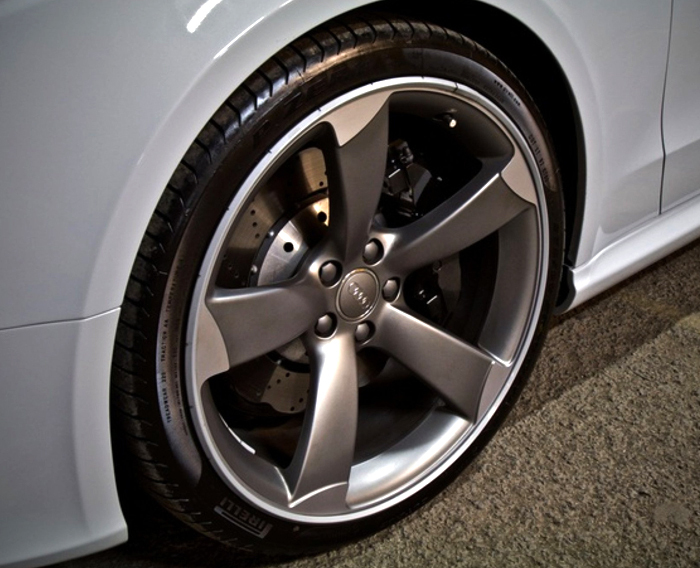 Powder coated wheels can cost around £70 upwards each wheel to get repaired. ‘Get protected with AlloyGator….from TTW installations your approved installer & supplier.